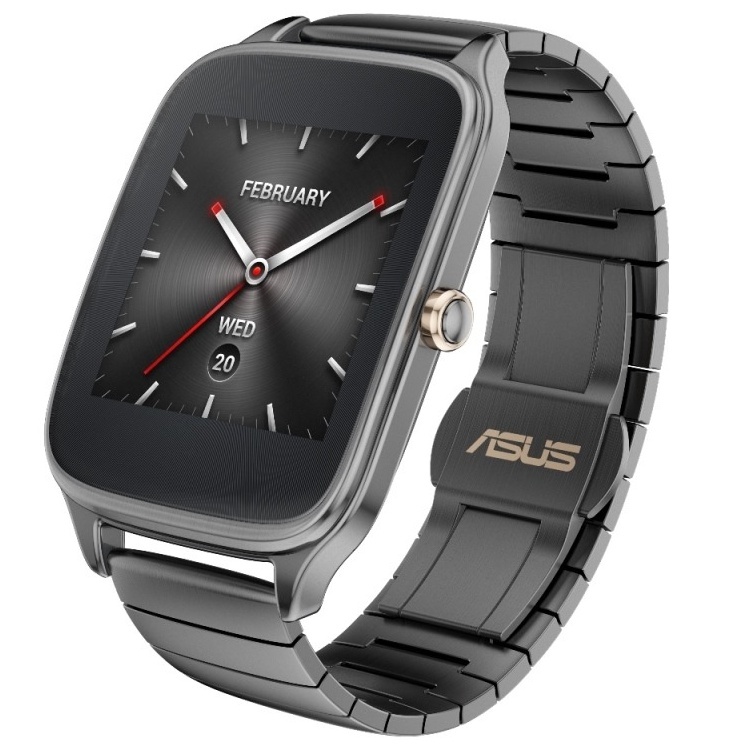 ASUS has announced that ZenWatch 2 is available today in Phonejust officially priced at 179.00 euros. 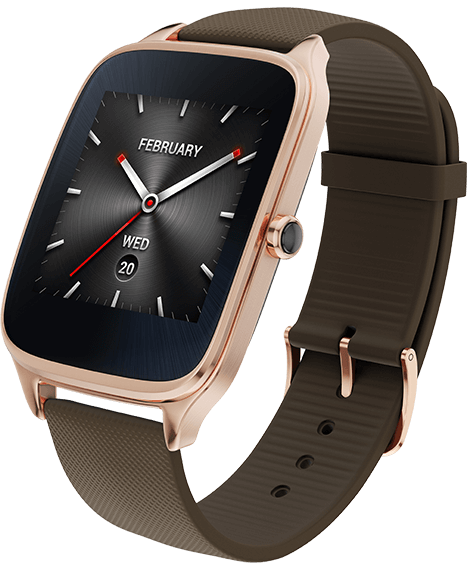 ASUS ZenWatch 2 is available in two different sizes: 2 ZenWatch (WI501Q), with stainless steel from 49 x 41 mm and 22 mm strap, and 2 ZenWatch (WI502Q) with 45 x 37 mm case and strap 18 mm. 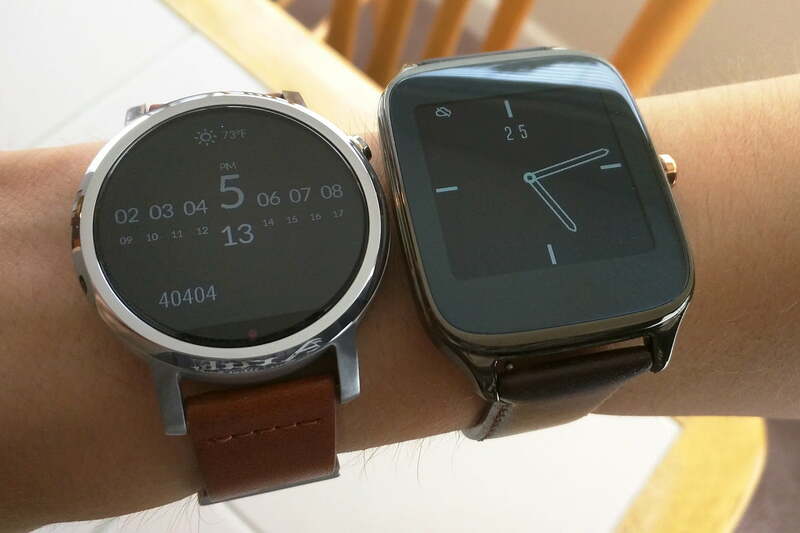 Two color variants, Silver and Gunmetal. 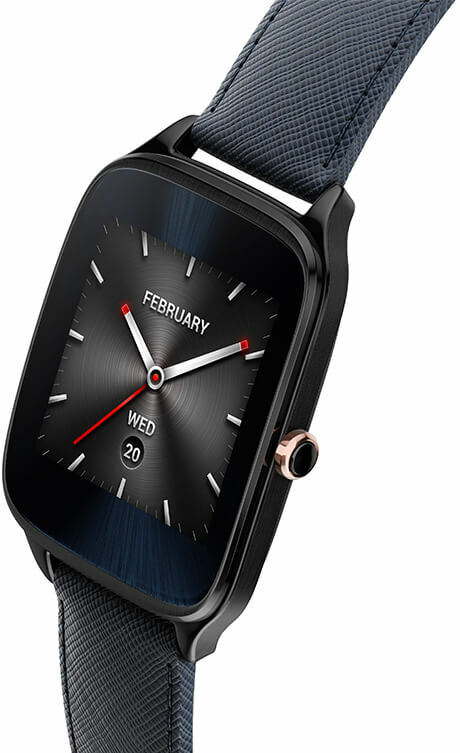 The WI501Q model also allows you to make voice calls via speaker. 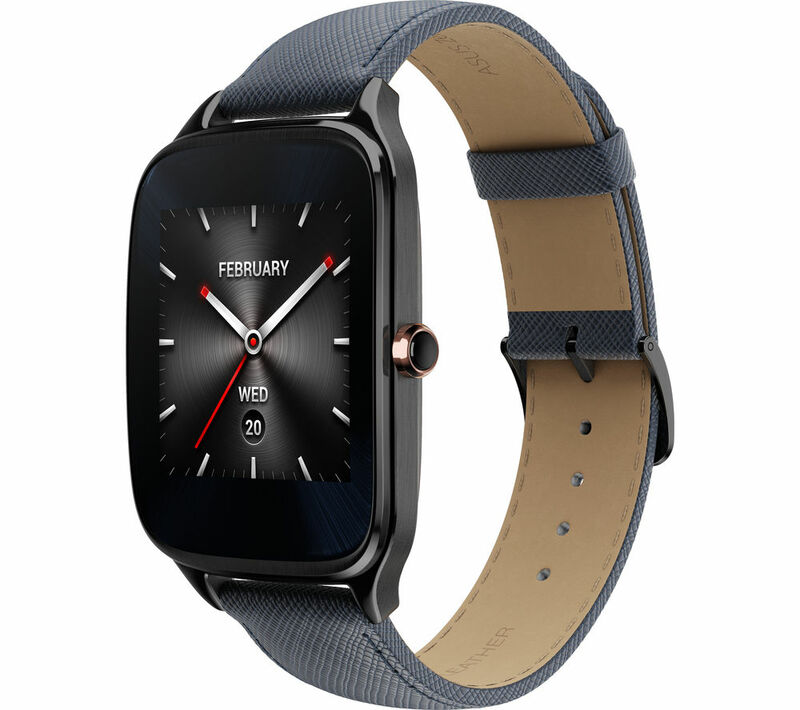 The upper part is protected by a curved glass panel made of Corning Gorilla Glass 3 and are available in a wide range of straps made of various materials and colors for additional customization. 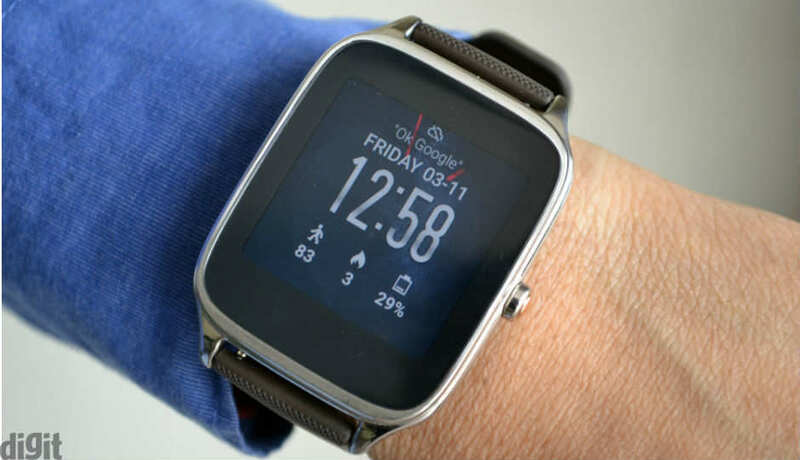 Also the background is easily customized thanks to over 50 watchfaces. 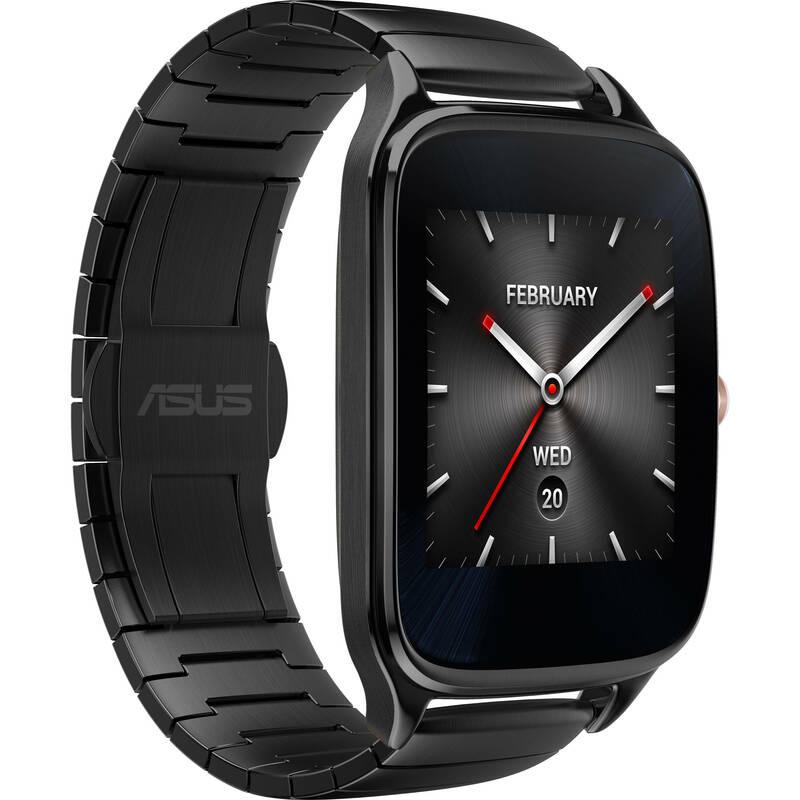 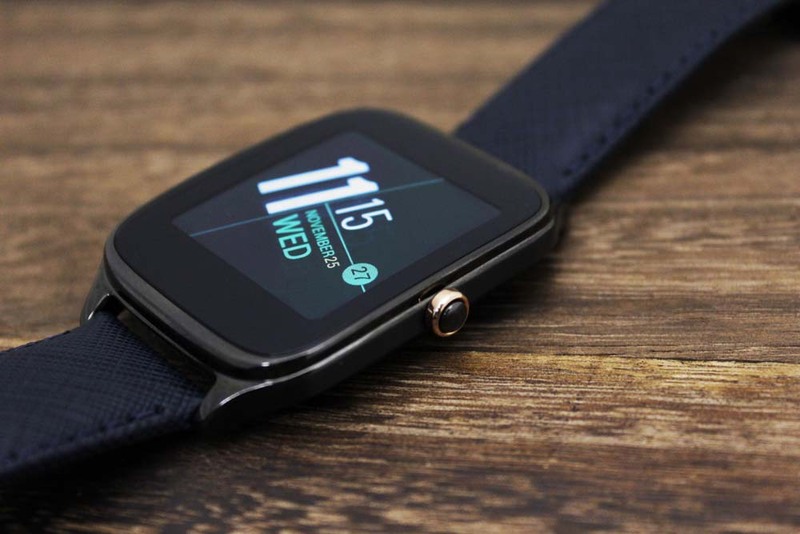 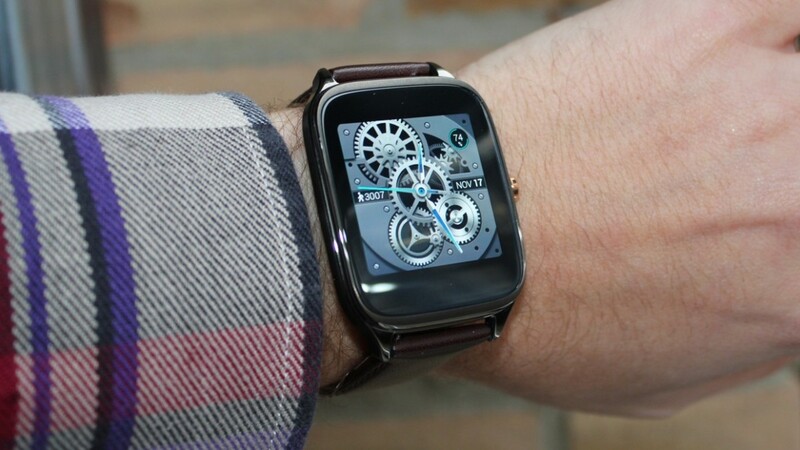 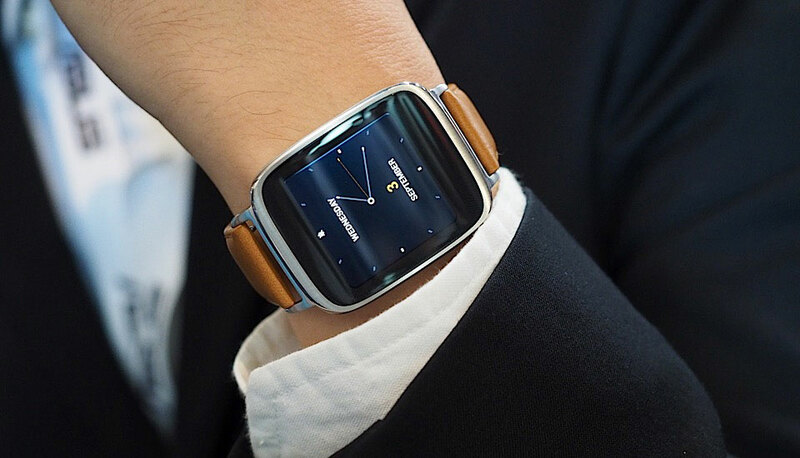 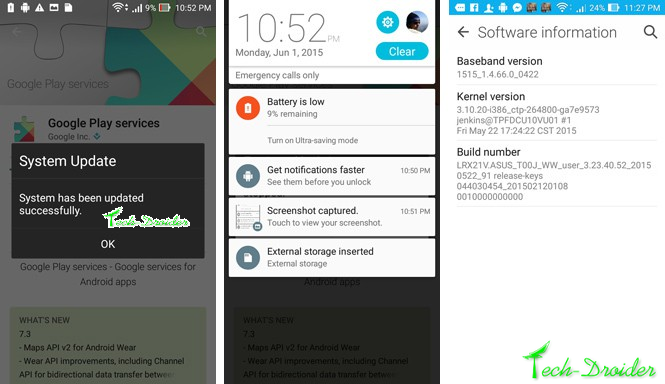 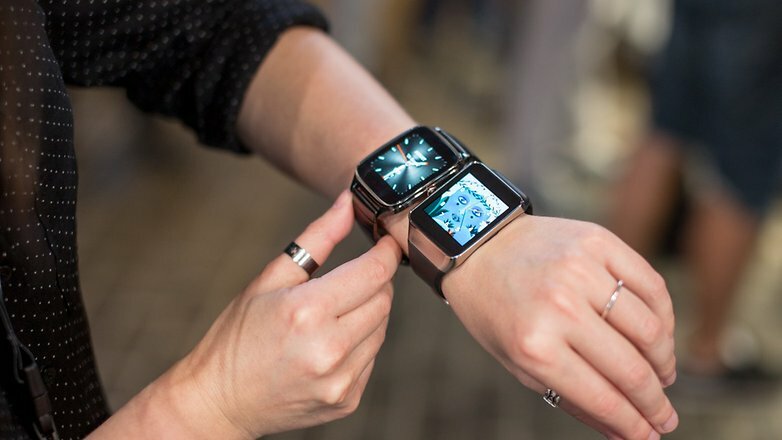 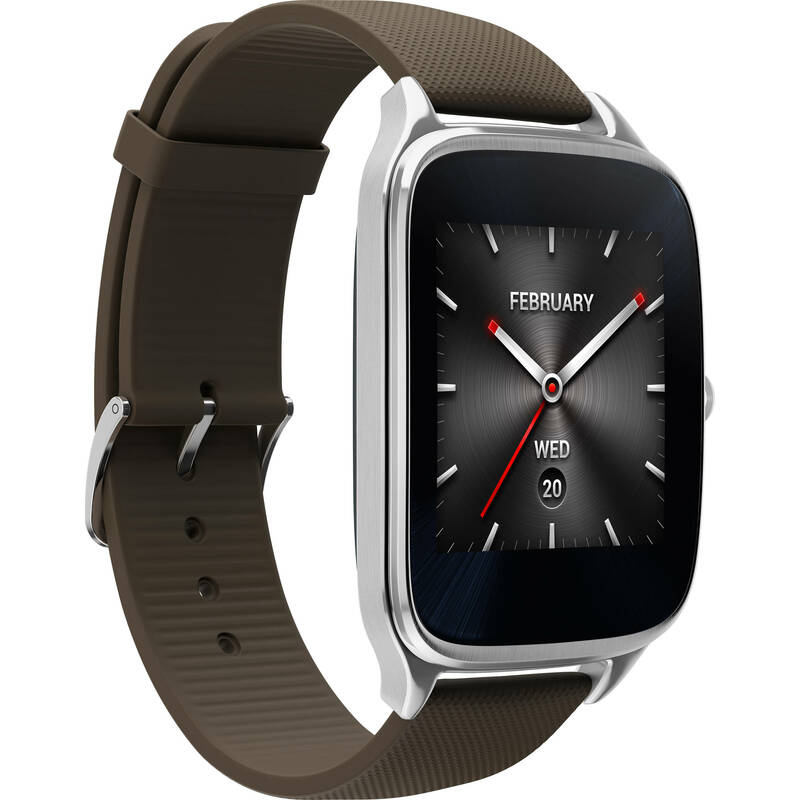 ASUS ZenWatch 2 is based on Android Wear 1.4 and can be combined with both a smartphone Android than an iPhone. 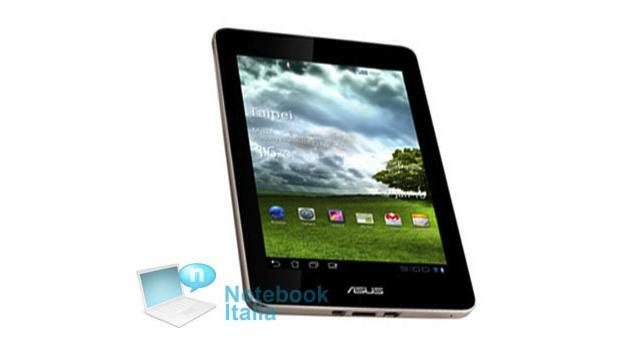 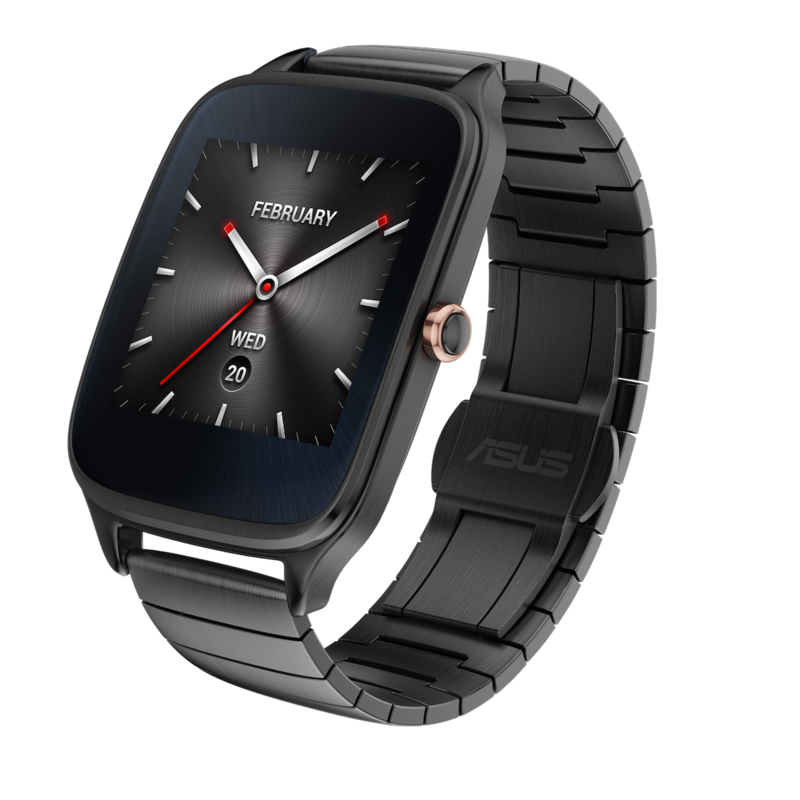 The battery provides up to two days of use on a single charge and takes 15 minutes to load it from zero to 60% capacity. 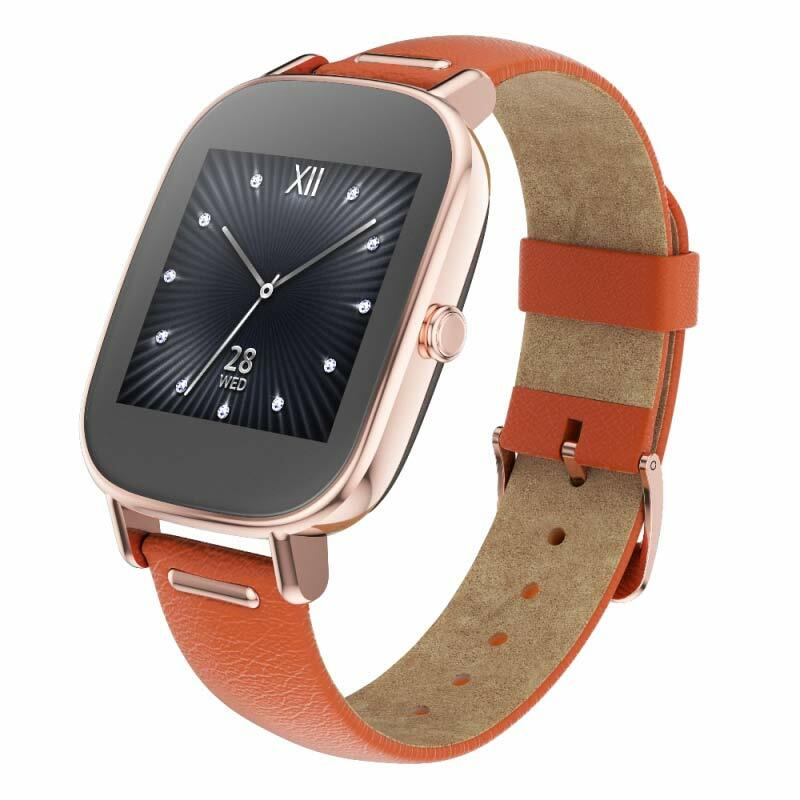 Both designs are IP68 certified and have a Snapdragon 400 processor with 512 MB of RAM, 4 GB of built in memory, magnetic charger, 6-axis gyroscope, WiFi and Bluetooth 4.1. 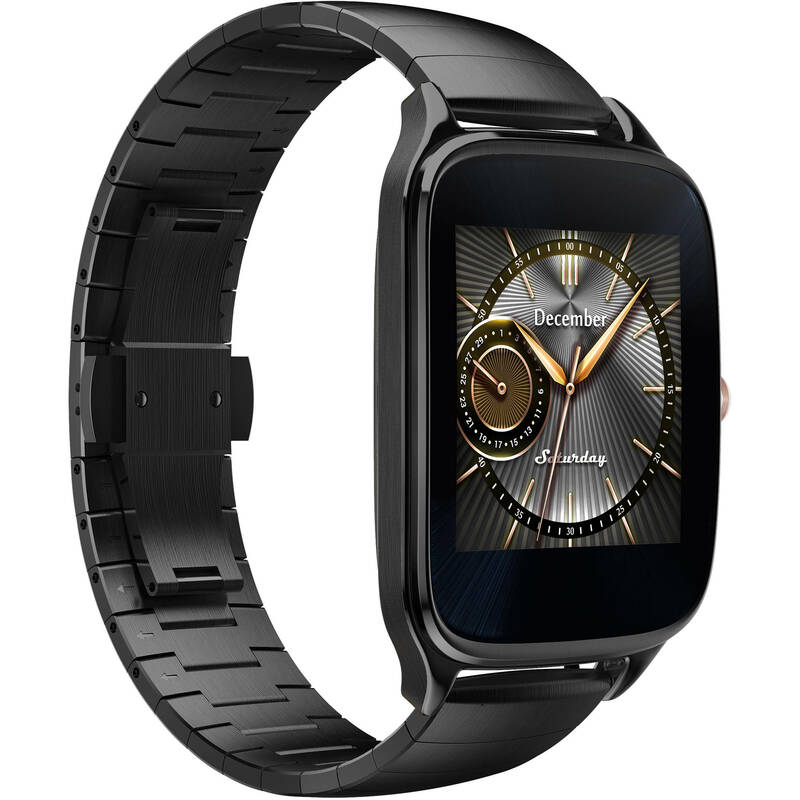 The model WI501Q has an AMOLED display from 1.63 ” with a resolution of 320×320 pixels and a density of 278ppi. 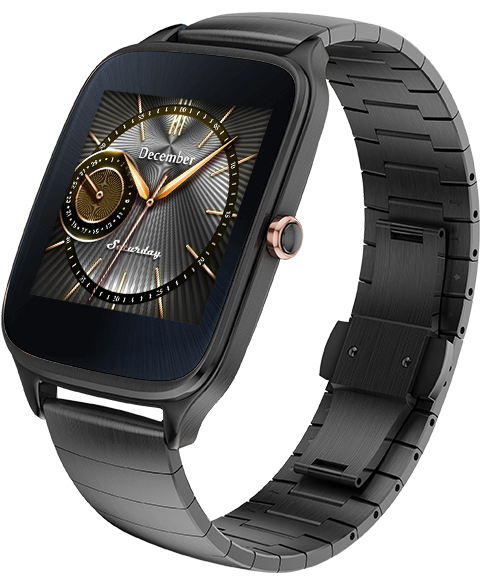 The model WI502Q has a diagonal of 1.45 “, resolution of 280×280 pixels and a density of 273ppi.